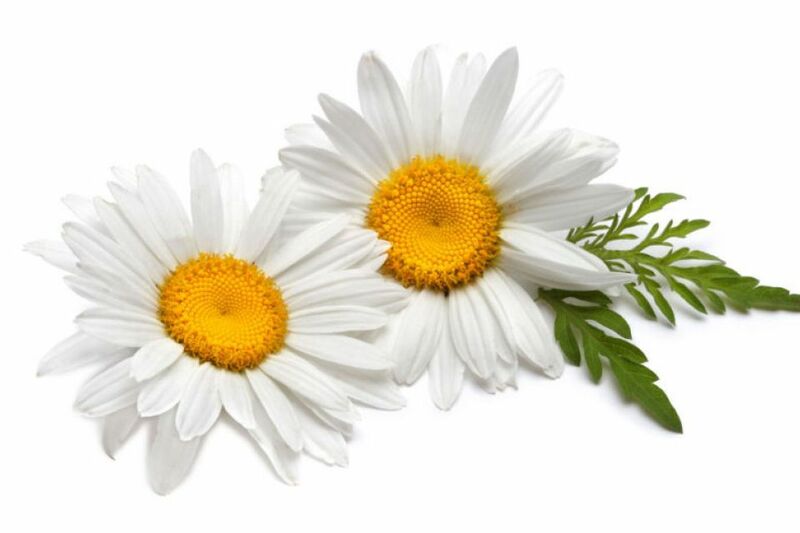 Chamomile is an herb that comes from a flowering plant from the daisy family. For centuries, both the fresh and dried flowers of chamomile have been used to create teas and also as natural treatments for a number of health problems. The active ingredient in chamomile essential oil that makes it suitable for treating health conditions is known as bisabolol, which has a number of anti-irritant, anti-inflammatory, and anti-microbial properties. Chamomile is a wonderful cure for migraines. Take a cup of tea when you start noticing the symptoms of a migraine headache. It works best if you take it before the headache actually gets severe. Chamomile has long been considered to be an effective home remedy for psoriasis, even though there are no clinical studies that prove this belief. 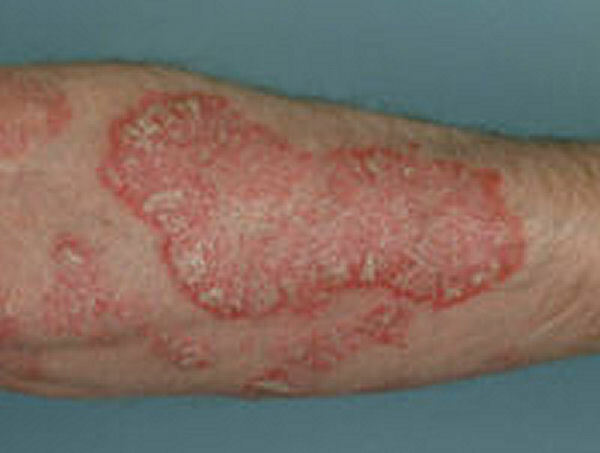 The antimicrobial activity of chamomile is believed to fight against skin pathogens, while the anti-inflammatory effect of the flower is thought to inhibit the growth of psoriatic plaques. 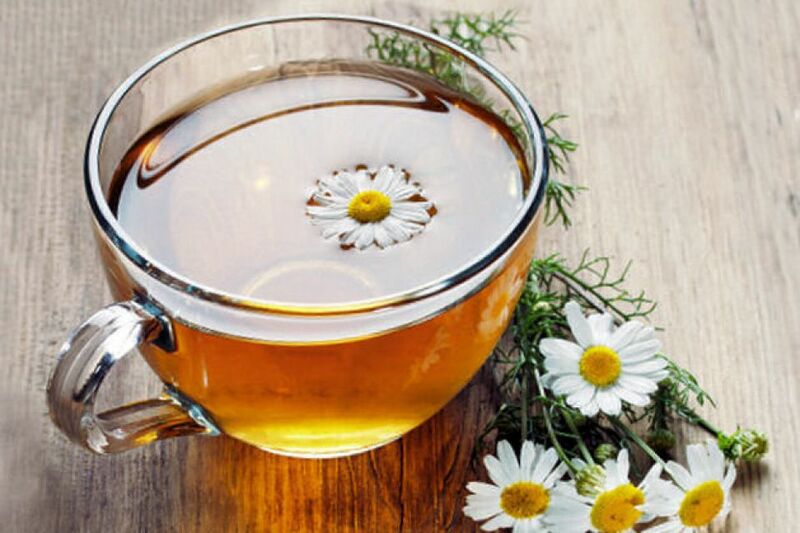 To make a tea suitable for treating psoriasis, add three teaspoons of chamomile flowers to a cup of boiling water, and let the flowers steep for about 15 minutes. You can drink such a tea up to 3 times per day. If you have psoriasis on your face or neck, you can also let the fumes from this tea engulf your face while it is steeping. Just take care to keep a safe distance from the steam to avoid any burns or discomfort. Another natural psoriasis remedy is to take a chamomile tea bath. Add 4 or 5 chamomile tea bags into 4 cups of boiling water, and let the tea steep for 15 minutes. Pour this entire steeped tea into a bathtub full of warm water and swirl it all around in the tub to make sure it is spread evenly. Now light a few candles and grab a good book, and soak in this relaxing tub for 15 to 20 minutes. Chamomile can be bought as dried flower heads, an infusion (tea), liquid extract, essential oil, tinctures (concentrated in alcohol), and in creams and ointments. Tea bags are the most common form and can be found at many mainstream grocery stores and pharmacies. 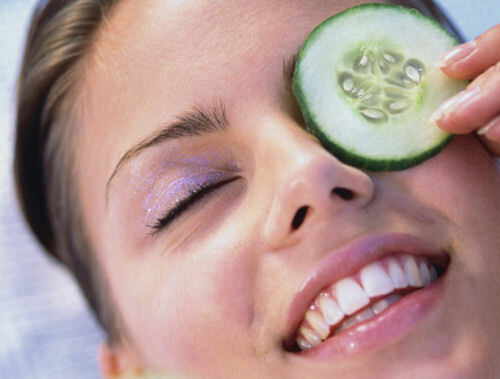 Use these simple natural treatments to reduce the appearance of dark circles around your eyes. Just recently tried the chamomile tea, so effective. Insomnia and ulcer is gone! Thanks, many of us benefit from your website. More power to you! I recently started drinking Chamomile tea for anxiety and heart palpitations. To my surprise, it immediately calmed down my heart and made me pleasantly drowsy. I also took my blood pressure and pulse before and after drinking the tea. My blood pressure dropped to a normal reading and my heartbeat slowed too. Nothing else has worked so well for me. You don't have to dry out the Chamomile flowers to make the tea. I just fill about 1/3 cup with the flowers and pour boiling water over them. Let it sit for 10 minutes - strain it and drink. Chamomile tea acts like a sleeping pill for me. One cup and it is lights out in about 15 minutes. the plant grows so easy, it actually becomes a weed. I grew some last year and didn't bother planting any this year. To my surprise it comes out everywhere in the garden. It had re-seeded itself and popped up between the tomatoes, dill and squash. I get anxiety attacks which are getting worse. I just tried a cup of Chamomile tea and my nervous stomach has started to settle. I can now think a bit. I will have another before bed instead of taking prescribed meds for anxiety. Will see how it works. I never liked the taste of the tea, but I may have to get used to it if it really helps. Chamomile tea helps to calm me down. Is Chamomile tea okay to give to a 14 month old baby? As she hasn't slept through one single night since she is born. Thanks! If you can not find Chamomile as a tea, possibly, looking for the flower in dried form or by seed may work. 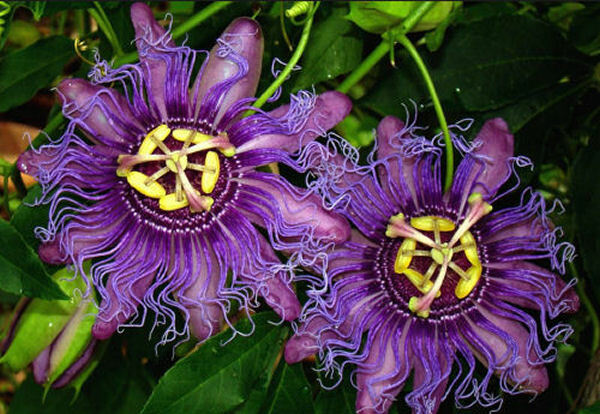 You can always grow the flowers yourself using seeds. And simply dry the extra flowers and use them whenever you wish. Just a suggestion. Is Chamomile good for diabetes patients?